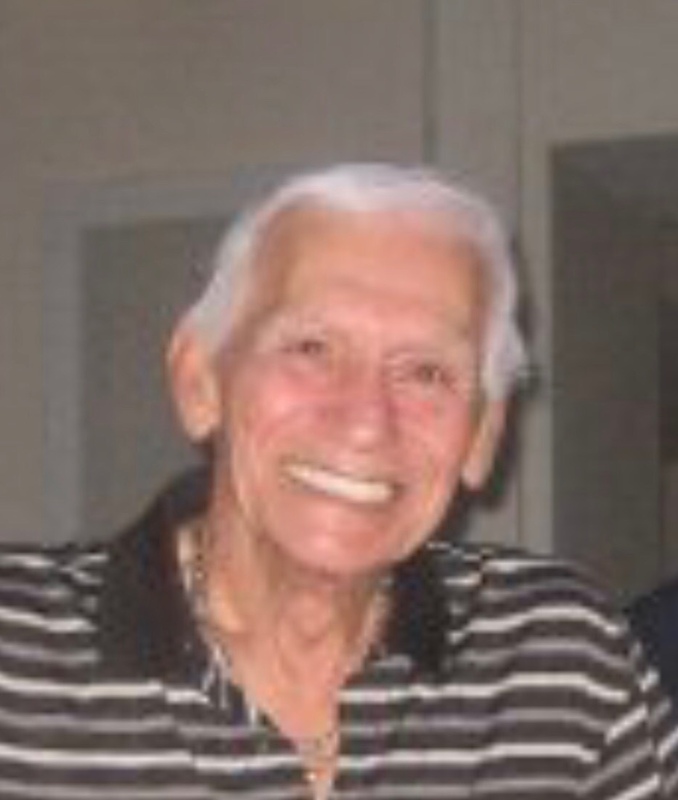 Loving father of Frank (late Lisa) DePasquale Jr., Esq., Michele (Jerry) Tripodi and Carmen DePasquale. Visitation Saturday 11am at the Stolfo Funeral Home 2536 S. Broad St.
Funeral Mass 2:00pm at St. Monica Church 17th and Ritner Sts. In lieu of flowers donation to the Lisa DePasquale Art Award C/O Depasquale Law Office 2332 S. Broad St. Phila., Pa. 19145 would be appreciated. My deepest sympathy and condolences, my great friend. Our sincerest condolences on your loss…I only had the opportunity to meet him twice and truly enjoyed his friendly manner and sense of humor. Please accept our sincere condolences for the loss of your loved one. The bible assures us that our heavenly father is aware of our pain and he is near to the brokenhearted (Psalm 34:18). It also gives us the promise that there will be a resurrection and that God will bring an end to death once and for all (Revelation 21:4). It is our hope that the power of God’s Word will help to ease your sorrow as you cherish the loving memories you shared together.